Modern life is nothing if not hectic, which is why people have started making relaxation a priority. It’s no surprise that garden summer house sales have increased for precisely this reason. Having a garden building separate from your house is perfect because you can sneak off and relax, closing yourself off to the chores and the distractions of the house; the ultimate luxury. Why should you choose a garden summer house? If your life is very busy (and perhaps a little disorganised) it can help to take a step out of your normal environment. It’s been proven that things like just being around clutter can cause stress because it keeps your mind busy and stops you from switching off. 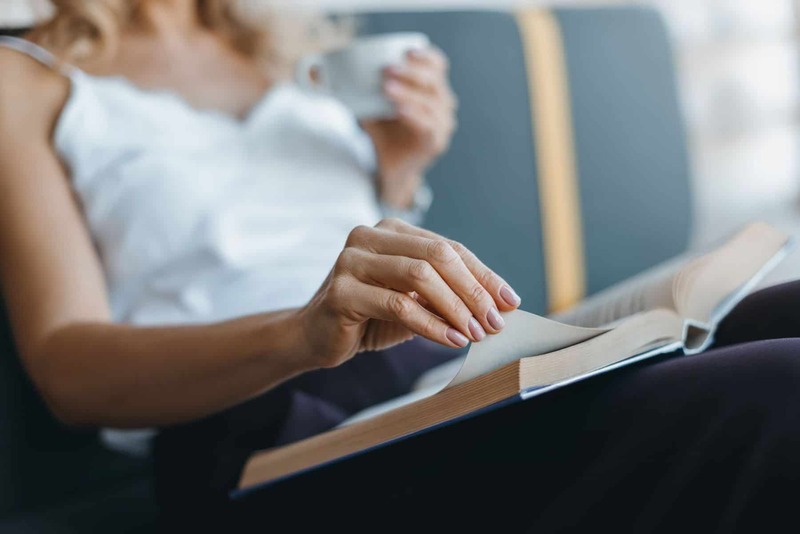 Being aware there is ‘home admin’ to be done can also keep your mind buzzing away (when all you really want is to have five minutes to yourself to de-stress). Removing yourself from the offending area (i.e. the house) can help give you a few minutes away from reality which in turn will help you to clear your head and relax. Spending thirty minutes (or a full hour) out in a garden summer house can take your focus away from your mental ‘to-do’ list and allow you to fully unwind. What can you use a garden summer house for? 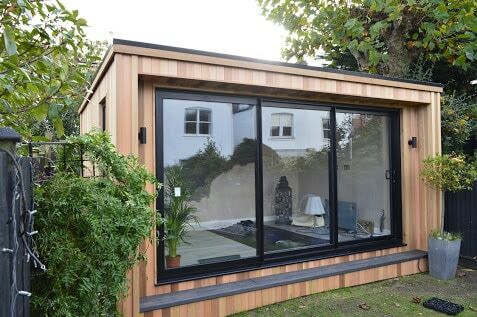 The beauty of a garden room is that you can choose the size, shape and position, meaning you have complete control over what you go for. They can also be installed relatively quickly, in a fuss-free manner, so you won’t have long to wait once you’ve made a decision! Perhaps you’d like somewhere to practice yoga in peace, or enjoy a quiet glass wine with a friend on a warm evening? The best thing about having a summer house in your garden is that you can use it for whatever you like. Set up your own private art studio or use it for tool storage and tinkering, the choice is yours. 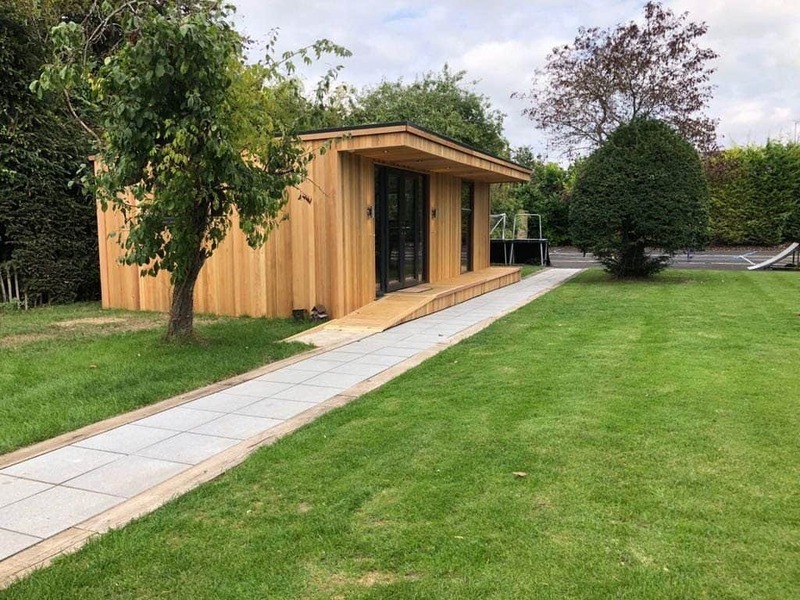 Modern Garden Rooms buildings are all fully insulated as standard which means that they’re just as pleasant to spend time in during the winter as they are in the summer (but you might want to arrange some heating). Don’t let the cold weather put you off using your garden summer house in the winter. Looking at a snowy scene from inside your insulated (winter-and-) summer house actually sounds rather lovely! If you’re a parent, or maybe you share your living space with somebody else, it can sometimes feel like your home isn’t entirely your own. Other people’s mess and clutter can soon seem to crowd in on you when you’re trying to wind down after a hard day. Having a room other than your bedroom that’s just for you can help you feel a little less anxious, and a bit more in control. It can also be reassuring to know that no one else is touching your belongings. If you have a special hobby or need somewhere to store your secret snacks, your garden summer house can provide the perfect setting. Make this room into your own private sanctuary by designing and decorating it exactly how you would like. A room that feels entirely yours is the perfect place for tranquillity. Garden rooms are the key to home relation. « Garden Playrooms: Kick Your Kids Out Of The House!